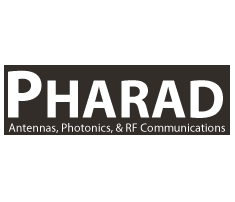 Pharad is a leading developer-manufacturer of electrically-small antennas and antenna-remoting products. They offer tactical and covert/low-observable wearable, man-pack, vehicle, and UAV/aircraft antenna products for HF-through-V-band communications, and DF/SIGINT/EW applications. 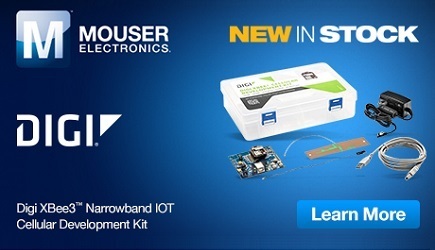 These products include wearable antennas, gooseneck antennas, Peel & Stick antennas, covert antennas, and cosite-interference mitigation systems.